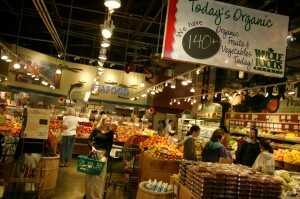 No matter where you live in San Diego today, you are probably not too far from a Whole Foods Market. With locations in Hillcrest, La Jolla, Encinitas and a new location to open soon in Del Mar, more and more San Diegans are enjoying the variety of fresh and appealing food that Whole Foods has to offer. 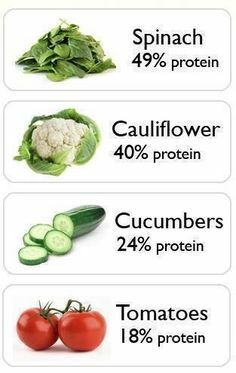 Whole Foods is known for its focus on whole body health and wellness. The company has been ranked among the most socially responsible businesses and placed third on the U.S. Environmental Protection Agency's list of Top 25 Green Power Partners. 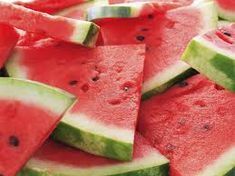 They have an extensive variety of mostly organic fruits and vegetables, high quality soups, salads and pizza, as well as a number of hot and cold pre-made foods, and a variety-filled salad bar. The store offers cheese and wine tastings on the weekend, and throughout the week there are often samples of new products offered. 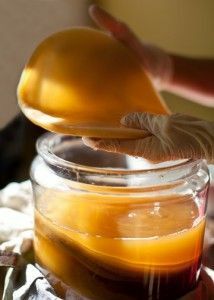 With all the reasons to love Whole Foods, there’s no question why Anne’s Kombucha chose Whole Foods as one of the exclusive markets to carry their kombucha tea. Available in ginger, blue green algae, and cranberry lime, Anne’s Kombucha has quickly become a favorite Whole Foods product in San Diego and Orange County alike. Be sure to pick up Anne’s Kombucha at your local Whole Foods Market, with new flavors including original, watermelon ginger and pineapple arriving soon! 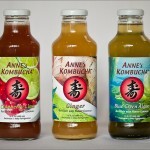 To learn more about Anne’s Kombucha, visit Anne’s Kombucha.